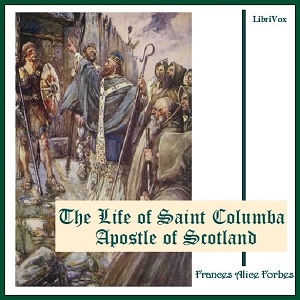 Saint Columba (521 – 597) was an Irish abbot and missionary credited with spreading Christianity in present-day Scotland. He founded the important abbey on Iona, which became a dominant religious and political institution in the region for centuries. He is the Patron Saint of Derry. He was highly regarded by both the Gaels of Dál Riata and the Picts, and is remembered today as a Christian saint and one of the Twelve Apostles of Ireland.